when smoked with a floral aroma that fills the air. How to Grow Casey Jones Pot Plants? 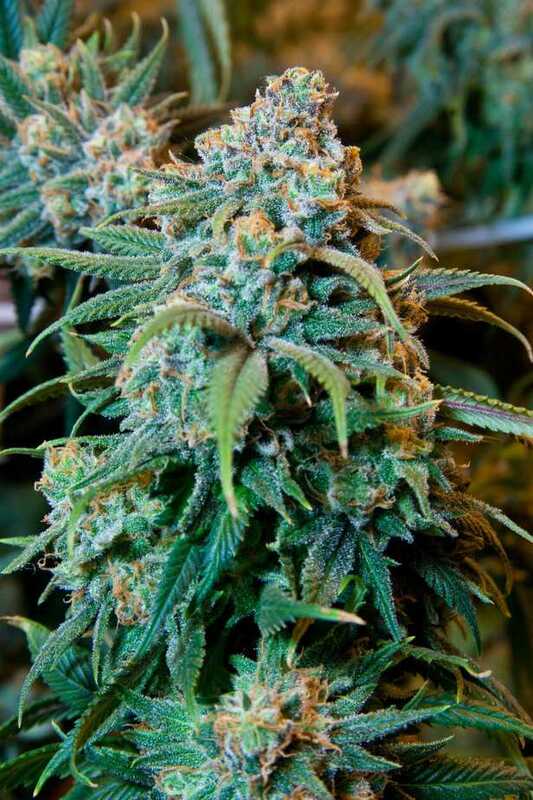 Casey Jones is relatively easy to grow and maintain and ideal for those who are new to mmj breeding. It has a preference for dry Mediterranean to temperate climates. It can be grown on both hydroponic and soil environments with satisfactory yields post bud-maturity. When grown indoors,each plant can produce up to 14 ounces of usablemmj per meter squarehaving a flowering period that lasts anywhere from 9 to 10 weeks.Indoor growing is advised as it is easy to control environmental factors like temperature and ambient humidity levels. It is essential to keep the growing buds dry to prevent powdery mildew and keep bug infestations at bay. Outdoor growing leads to an average yield of 17 ounces of weed per plant. It is recommended to provide a moderate supply of nutrients during the growing phaseforincreasing bud yield and enhance smoking quality. SROG method is recommended while planting this variant. The plants are known for their long branches and narrow leaves. It is crucial to keep the branches short by regularly pruning to ensureincreased rate of photosynthesis. It hits the head to be precise and is known for its cerebral high. 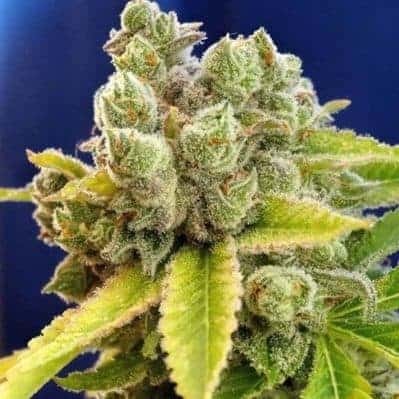 It has a sweet, citrus aroma with a little diesel in the lower notes, a trait borrowed from its parents.Thetaste is fruity and has earthy, citrus undertones that ensure a smooth smoking experience.